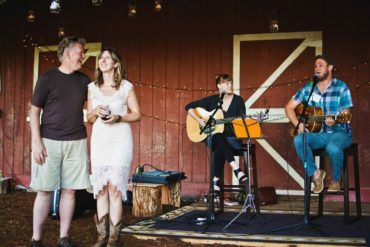 The inspiration for a singer-songwriter concert series in a countrified Kingston barn began with a wedding. 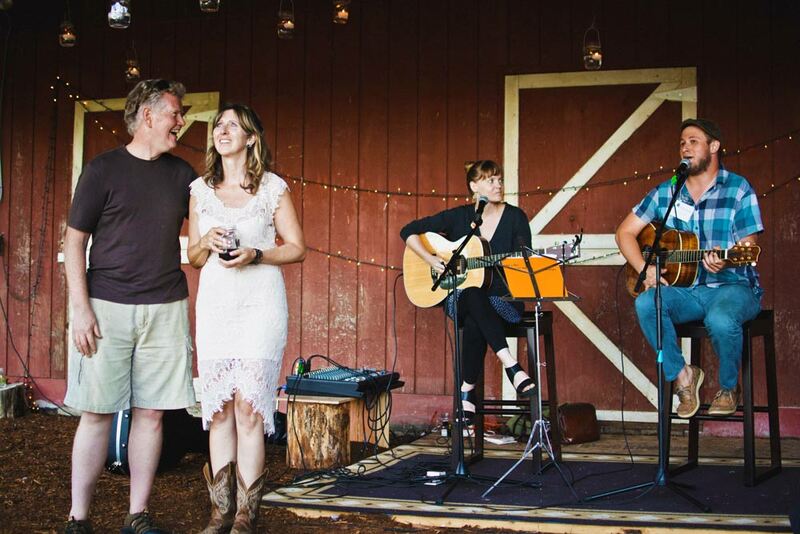 When Poulsbo’s Chuck and Stacie Power decided to get married, they knew they wanted a local, rustic setting. 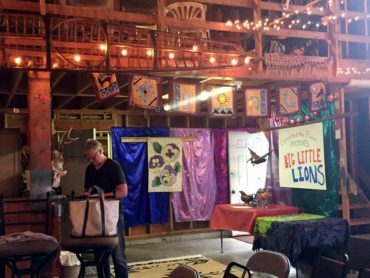 Conveniently, Chuck Power’s cycling buddy, Mark Schorn, and Schorn’s wife, Lynn, had a barn on their Kingston property and enthusiastically agreed to play hosts. 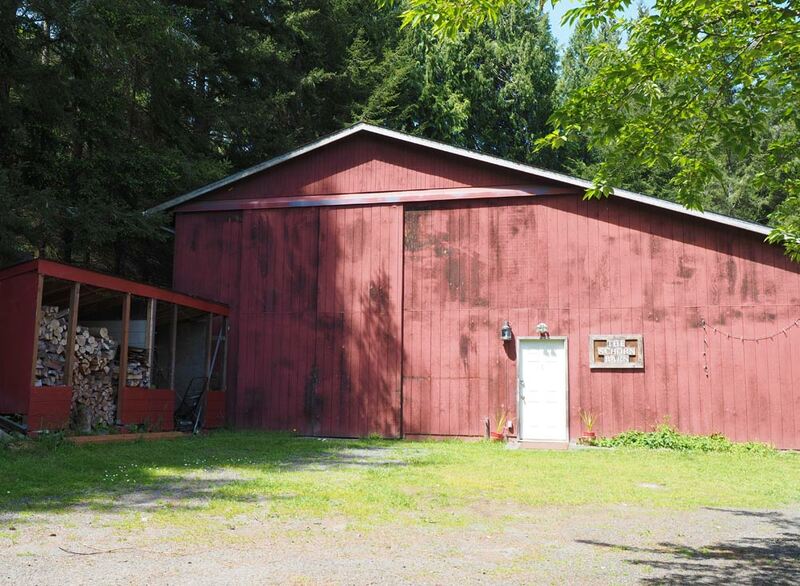 “It forced me to finally clean out the barn,” Schorn said, laughing. 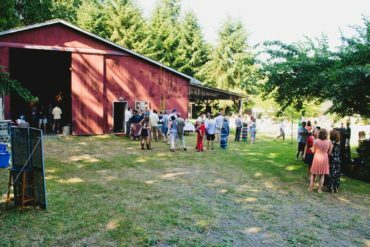 The wedding guests enjoyed the setting so much, the foursome began to brainstorm what else they could do using the barn as a venue. Was there a way to blend their mutual interests in music and community activism? 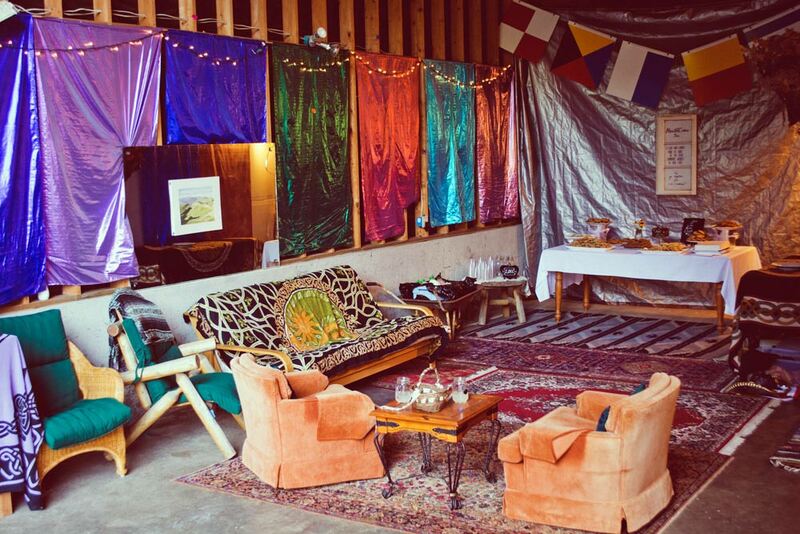 Concerts at the Barn was born of that discussion and is now in its third year. The two couples are very clear about why they do it — it’s as much about supporting and creating community as it is about supporting and enjoying quality music. A conversation with them will just as easily bring up stories of their favorite past performers as it will the depth of their passion about the fundraising that occurs at each concert’s intermission to raise money for a local nonprofit. And their understanding about how food creates community. The concert causes are eclectic and are often suggested by community members. They’ve included PeaceTrees Vietnam, a Bainbridge charity engaged in the removal of unexploded bombs and mines in Vietnam and in the support for the victims who have been injured by them; Scarlet Road, a Silverdale agency that assists victims of sexual exploitation; Kingston’s Coffee Oasis, providing support services and a safe environment for youth; and Kitsap Immigration Assistance Center, a Bremerton organization providing legal and family services to immigrant community members. 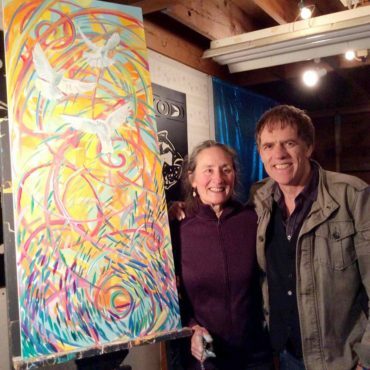 Two concerts have included Leigh Knowles Metteer, a well-known Poulsbo artist, who paints to the music and completes the artwork by intermission so it can be auctioned off to benefit that evening’s nonprofit agency. 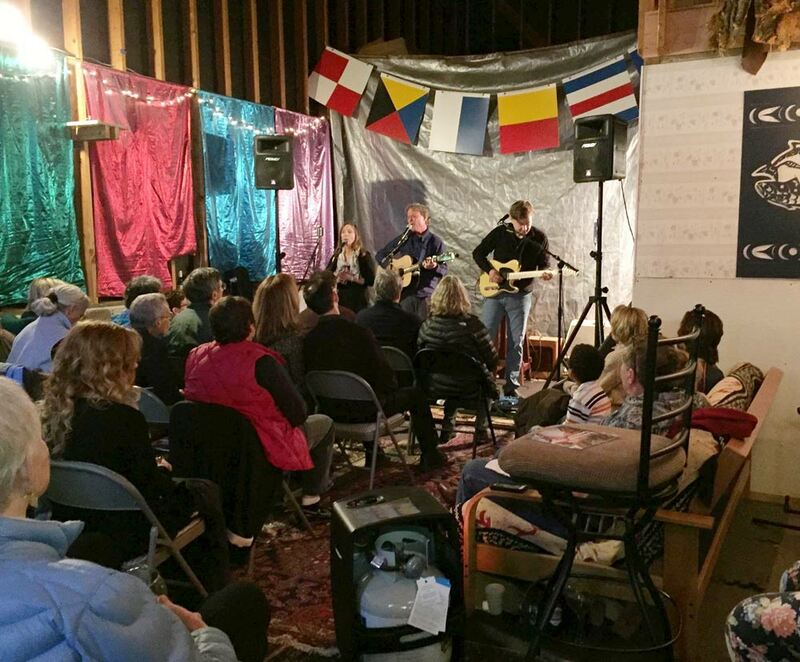 Concerts at the Barn is modeled after the house concert music scene in Seattle. 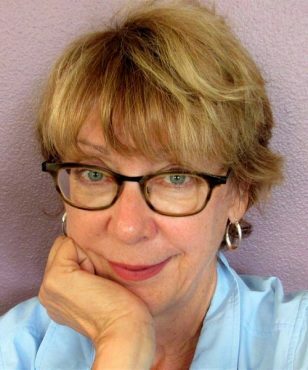 The were started by Bill Lippe, the former director of the brain-research program at the University of Washington and a consummate fan of independent music. 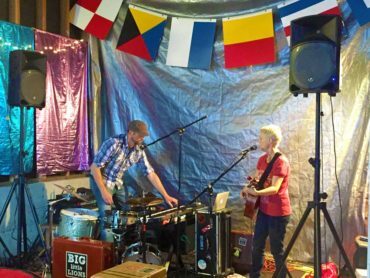 When he retired, Lippe began inviting touring musicians to his Seattle home to play for his friends. As word of his house concerts spread, others asked to be invited. Lippe’s invite list grew to more than 1,300 names, including Power, who was an early fan. He took his future wife to the concerts in their dating days, and she became a convert. In the beginning, the two couples turned to Lippe for his expertise about how to get started. Lippe, who has become a featured speaker at music conferences about how to host house concerts, was generous with his startup advice and the joint scheduling of touring musicians who would play at a Lippe house concert one night and at the Kingston barn on a consecutive evening. The musicians who play the Concerts at the Barn are mostly nationally and internationally touring singer-songwriters in the contemporary folk and Americana genres. 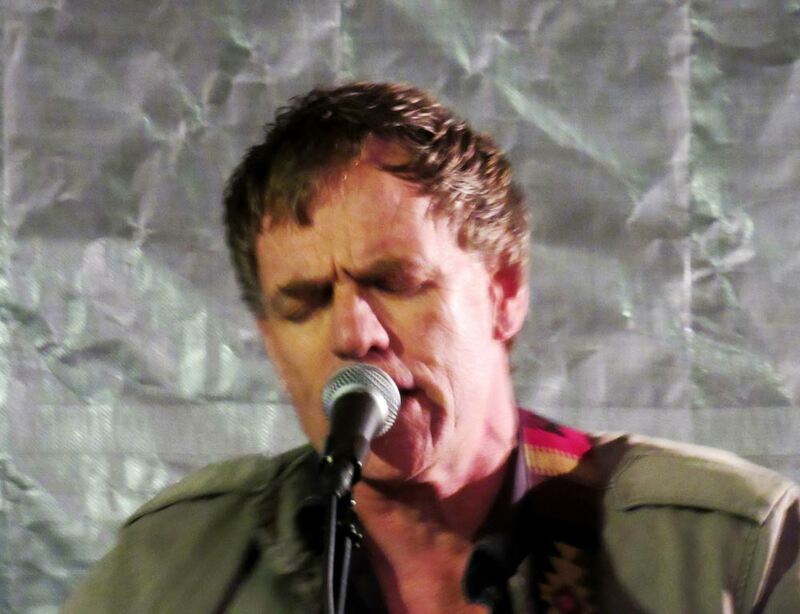 The most recent concert, in July, featured a return Barn appearance by singer-songwriter Colin Bullock, an Australian who currently lives in Vancouver, B.C. ; and new artist Greg Neufeld. Previous musicians have included Martyn Joseph, Sean Rowe, Jocelyn Pettit, Anna Tivel and Barnaby Bright. Many of the artists have been the opening acts for big-name musicians. 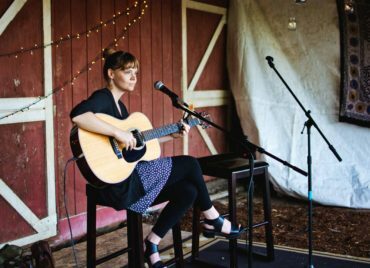 Singer-songwriters who play house-concert tours are doing it for the direct connection it creates between them and the audience. They often tell stories they wouldn’t at larger venues and can play to an attentive audience without the background noise of a bar or coffee shop. But they also play to make a living and while Concerts at the Barn doesn’t charge admission, it suggests audience members make a small donation to the musician. To reduce the musician’s costs, the Schorns or the Powers provide their overnight accommodations. The organizers host about six concerts a year. They’re not scheduled on a regular basis, but around the musicians’ availability based on their tour schedule. One feature of a Concert at the Barn event is the optional, preshow potluck. Attendees are encouraged to arrive an hour before the music begins and bring a potluck dish and drink to share. Before the show, people mingle, get to know each other, meet the musicians and enjoy the food. The two couples have a loose division of labor when it comes to organizing the events. Chuck and Stacie Power research and book the musicians, send out the announcements and maintain the email list and Facebook page. This past summer, they also hosted two of the concerts in the living room of their Poulsbo home. That’s because Mark and Lynn Schorn, who are responsible for the barn and setup for each concert, decided to renovate the structure by adding insulation and heat so it would be warmer for cold weather concerts, including the next concert scheduled for Oct. 28. Some of it has stayed, like the multicolored wall hangings that create a medieval feel to the interior. Friends have donated quirky additions over the years, like an antique springboard saw and a hand-built wooden kayak. 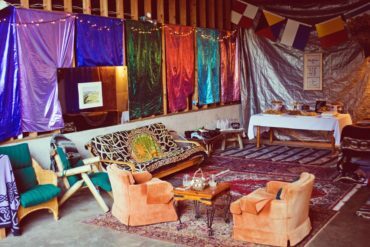 An eclectic collection of folding chairs, stools and couches make up the audience seating, giving the barn a homey feel — exactly the tone the organizers want to set. To get information about Concerts at the Barn upcoming events, email concertsatthebarn [at] gmail [dot] com and ask to be added to the list for concert announcements. You can also find the venue on Facebook.